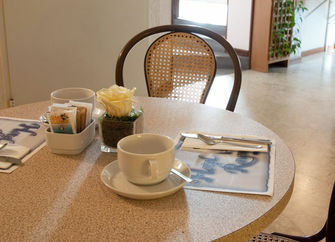 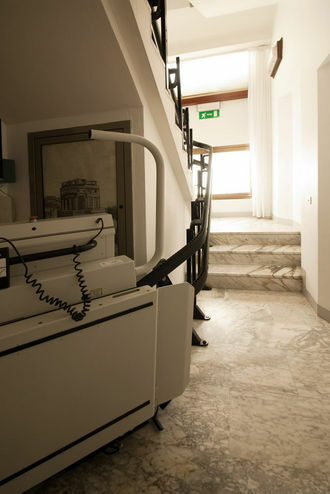 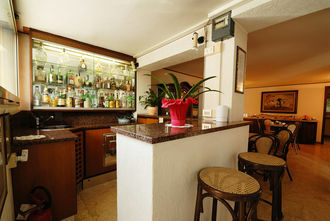 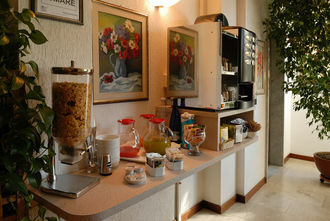 At Hotel Ravenna you'll find comfort, easy style and a helpful staff. 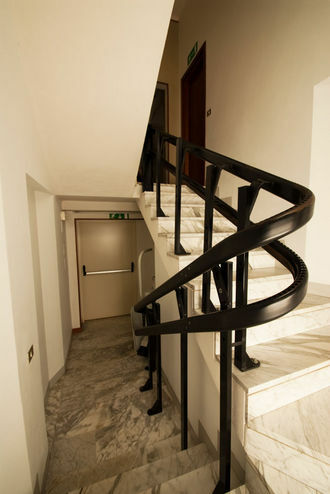 You'll be able to use the private parking sited next to the hotel. 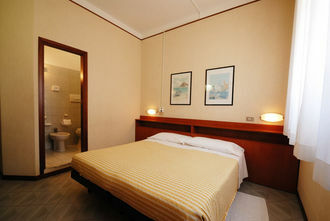 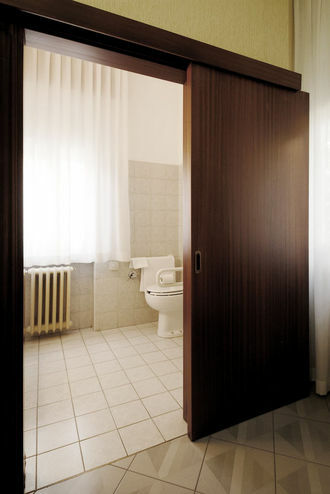 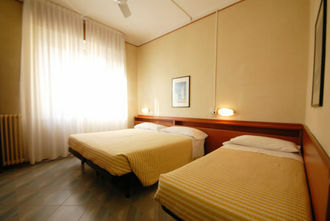 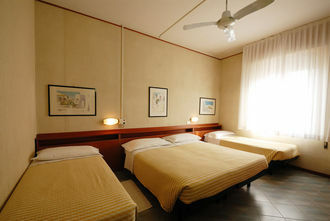 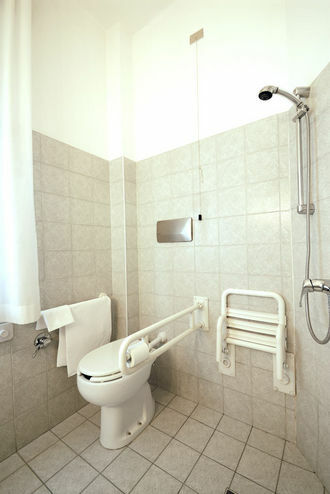 Hotel Ravenna disposes of 25 rooms, completely refurbished, private bathroom and tv sat; very nice and confortable condition. 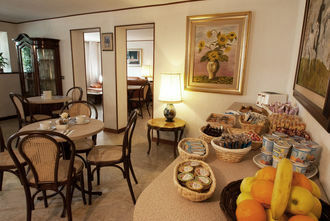 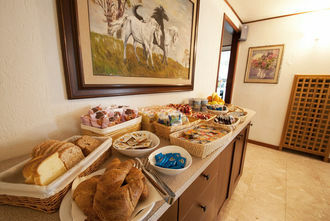 A Smoke free hotel, that in the morning offers an italian buffet breakfast, on ground floor.